As I searched the city this past week for interesting textures to photograph, my trusted assistant was with me. Usually he's so busy practicing his kung fu kicks that he could care less about what I'm shooting. But this time he asked to be in the shot and since this isn't an everyday occurrence, I jumped at the opportunity. Below are a few of my favorites. In each photo he chose his expression or pose; I intervened very little. 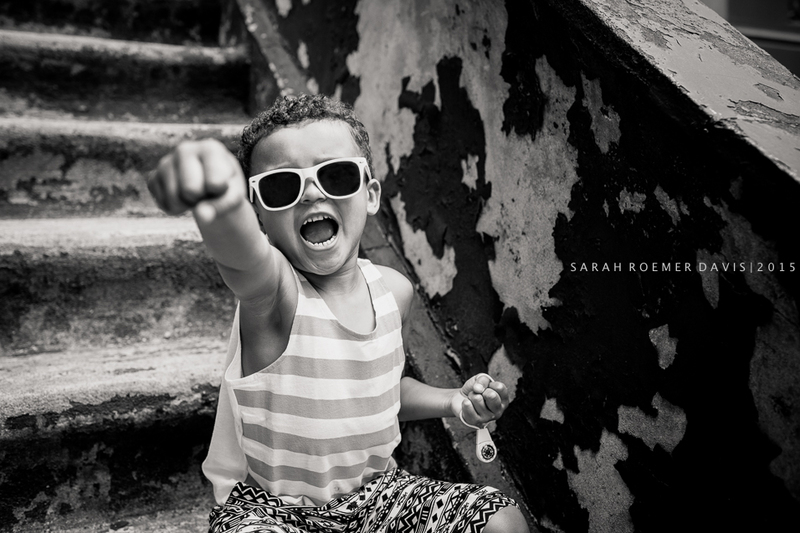 Sometimes serious, broody, playful, or in the midst of a kung fu punch, it was all impulsive and super fun to photograph. He definitely has his grill face down in a few of these and I'll admit, I love the intensity. Must be the New York blood in his veins. My quest for textures ended up being a spontaneous photo shoot with my little man. You never know what might transpire when you've got your camera, a playful preschooler and New York City as your backdrop. Click HERE to visit our collective site, Who We Become, to see our image gallery for this week.